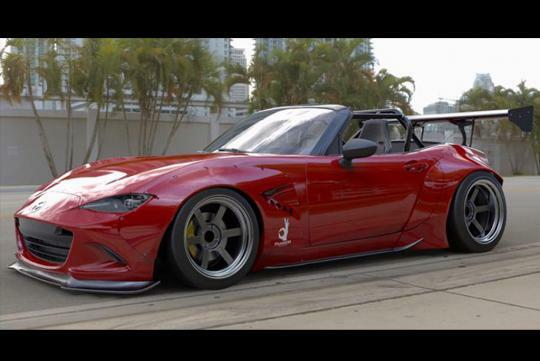 Finally, the fourth generation of the world's best selling roadster, the Mazda MX-5 has received Tra-Kyoto's magical treatment and boy, it looks stunningly good in our eyes. 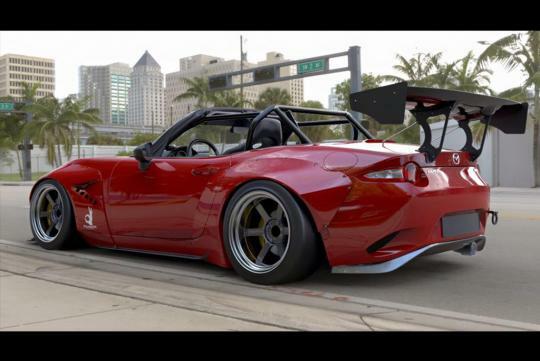 Like all the other cars that they have touched on, the small tuning shop has given the ND MX-5 wider fenders, front and rear bumper lips and a pair of side skirts. 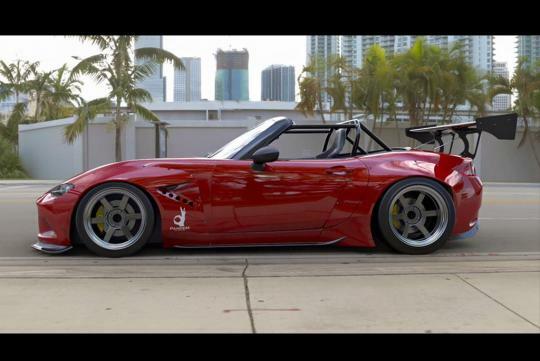 Other must have add-ons include the huge spoiler, deep dish vintage wheels and the roll bar. No doubt that the car is not discreet at all, but fans will not care as the company has always been giving their cars the "over-the-top-look" it. Nothing has been said about the performance of the car which means the 1.5-litre variant should still produce 129bhp and do the century sprint in 8.3 seconds. Not too shabby for a 1.5-litre!